Photo: Lee Snider Photo Images / Shutterstock.com. The National Association of Railroad Passengers (NARP) has heralded a new chapter in its rail advocacy movement in the United States. Previously known as NARP, the not-for-profit organisation has rebranded to become the Rail Passengers Association (RPA), with a new logo and website. 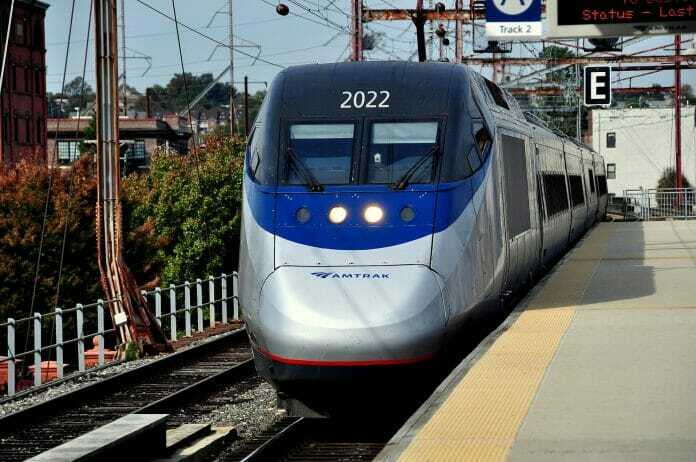 Similar to how Amtrak is officially known as the National Railroad Passenger Corporation, NARP will continue to be the organisation’s legal name. RPA president and CEO Jim Mathews said: “This Association allowed our voices to be raised when services needed improvement, and when expansion efforts were needed. “As America considers how and where to invest our transportation and infrastructure dollars, rail needs to be at the centre of the conversation. “Yet, today’s rail passengers are still threatened with old, antiquated ideas about rail. Some people in Washington, including those in the Trump Administration, seek to cut funding for Amtrak. RPA was formed in 1967 and is a strong supporter for the expansion of the national rail network. It has more than 28,000 members.